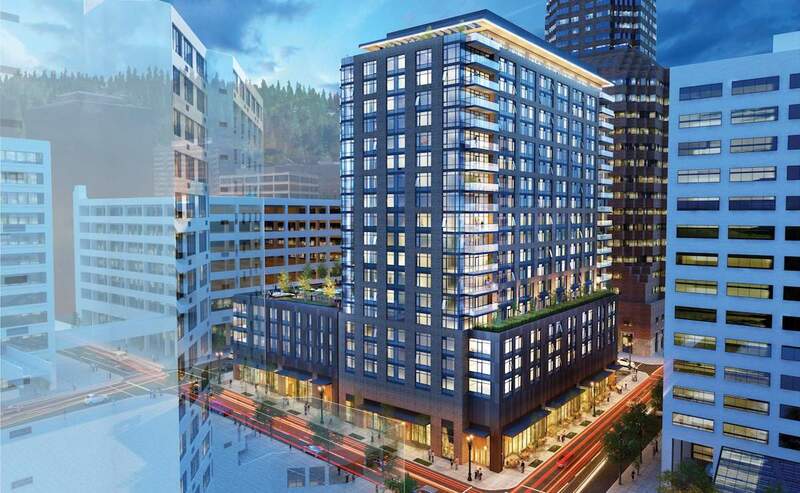 140 SW Columbia will include 349 residential units, directly to the east of the KOIN tower. 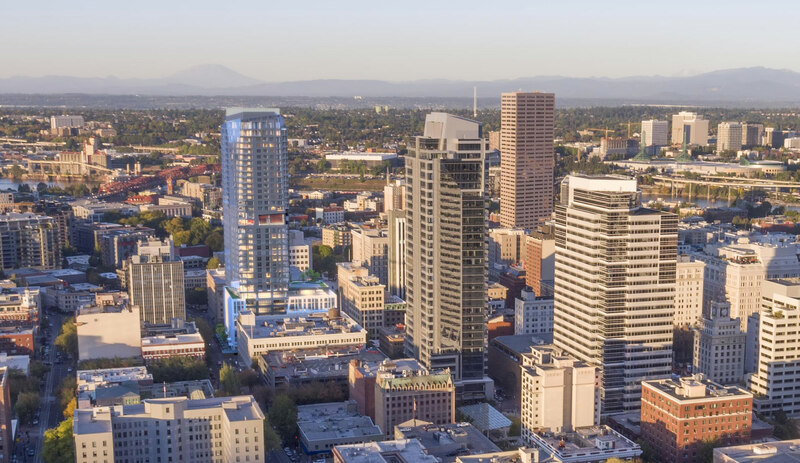 Construction on the 20-story tower at 140 SW Columbia will begin by the end of the year, reports the Oregonian. The Oregonian reported vacation management company Vacasa has moved into a new home, occupying all the office space at Heartline. The Daily Journal of Commerce published photos of the GBD Architects-designed tenant improvement. The Daily Journal of Commerce published photos of the Iron Fireman building, where a second phase of core-and-shell improvements is wrapping up. Mayor Wheeler has selected Shannon Callahan as the permanent director of the Portland Housing Bureau, according to the Oregonian. Callahan had been serving as the interim director since 2017. Hey Love, the ’60s- and ’70s-style fern bar-inspired cocktail joint, has opened inside the Jupiter NEXT hotel, reports the Portland Mercury. 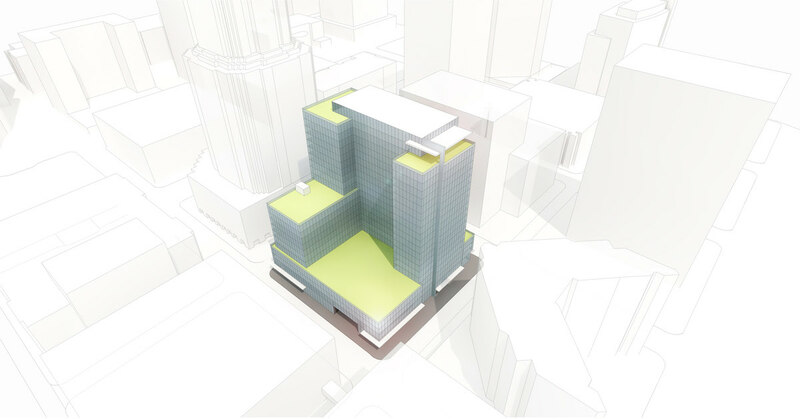 Design Advice has been offered to GBD Architects for a full block, 20 story mixed-use building at 140 SW Columbia St. 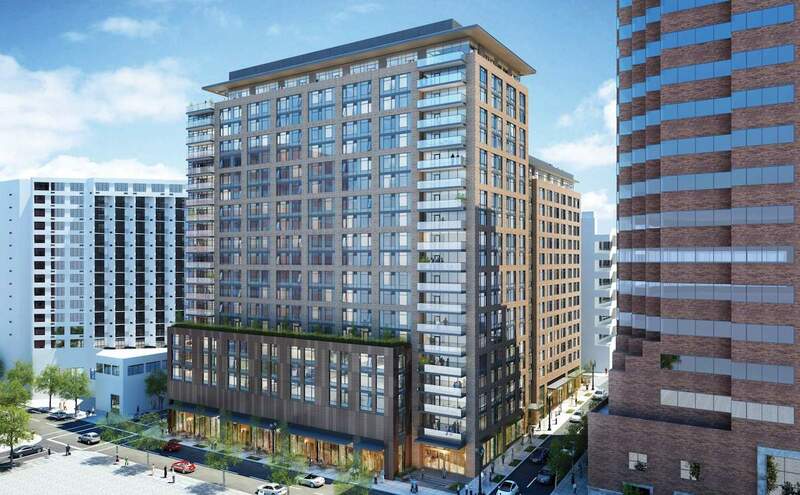 The project for Texas-based developer Alamo Manhattan would include 306 residential units in the upper 16 floors and 12,205 sq ft of retail and 3 live/work units on the ground floor. Parking for 269 vehicles would be provided in a three story above grade parking podium structure. Exterior terraces are proposed at levels 5, 13 and 20. The building would reach a height of 200′, despite earlier indications that it could be as tall as 260′. 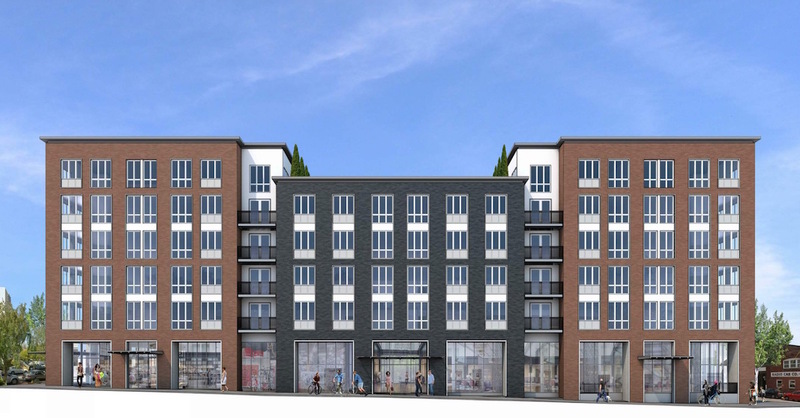 A Pre-Application Conference has been scheduled by GBD Architects to discuss a full block, high-rise, mixed-use structure at 140 SW Columbia St. 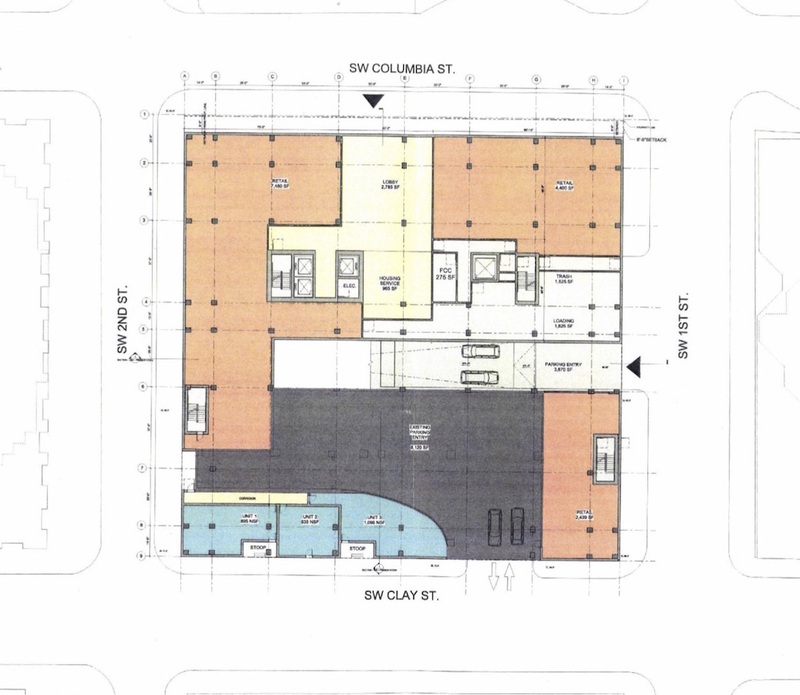 Drawings show retail and residential at the ground floor, with retail spaces facing SW 1st Ave, Columbia St and 2nd Ave. Floors 2, 3 and 4 will be structured parking with 265 parking spaces, serving the residential uses proposed in the body of the tower.